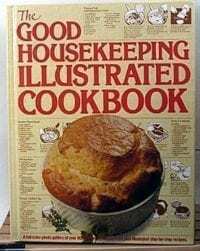 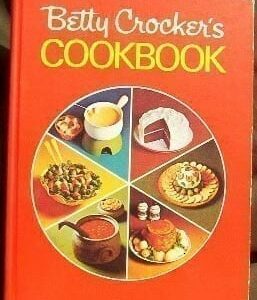 1980 Good Housekeeping Illustrated Cookbook Gift Quality! 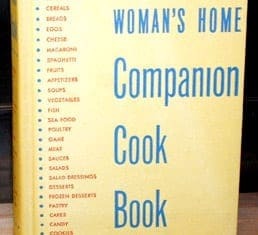 Were you looking for cooking ephemera? 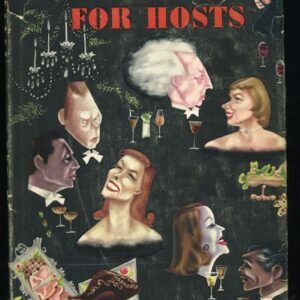 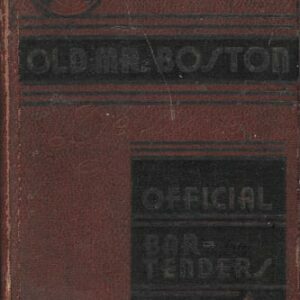 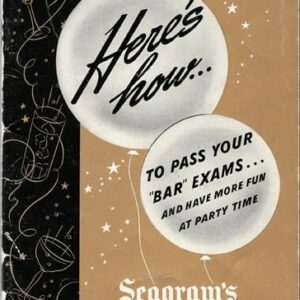 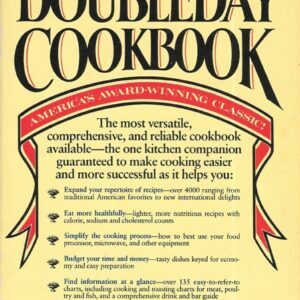 Try VintageCookbook.com’s Vintage Advertising Cook Booklets category, at https://www.vintagecookbook.com/product-category/vintage-advertising-cook-booklets/. 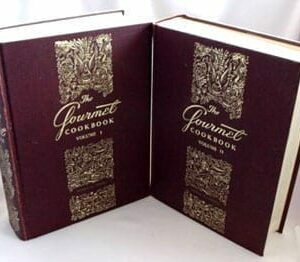 We try to add new items of history culinary interest daily. 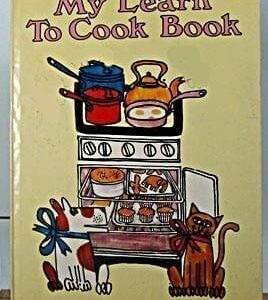 Are you looking for antique or vintage children’s cookbooks? 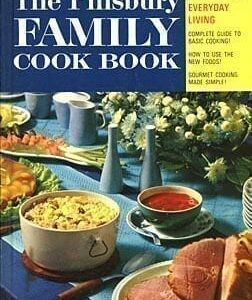 Try VintageCookbook.com’s Vintage Children’s Cookbooks category, at https://www.vintagecookbook.com/product-category/vintage-childrens-cookbooks/.